Camp Whispering Lakes is located at a distance of 9 km from Pangong Lake and 159 km from Old Bus Stand Medical Store. This camp in Leh has a restaurant within the premises. 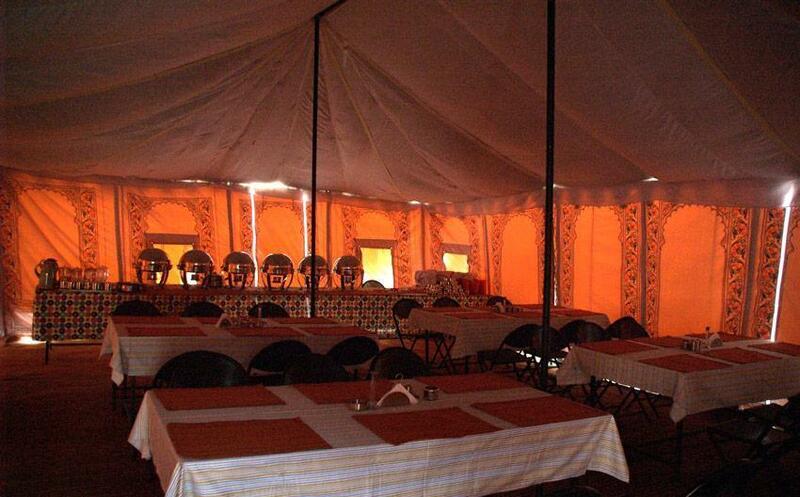 It comprises of 15 well-kept and spacious tents. Barbecue Area, Campfire/Bonfire, Room Service, Complimentary Newspapers in Lobby, Restaurant, Internet/Wi-Fi. Dustbins, Luggage Rack, Complimentary Newspaper, Wakeup Calls, Complimentary Toiletries, Bottled Water in Room. User reviews for "Whispering Waves Camp Leh"